Despite the Pennine monsoon rain and winds one Saturday morning, nearly 20 volunteers worked to put some colour into the railway station. Thanks to everyone from the youngest to the more mature of those amongst our group. 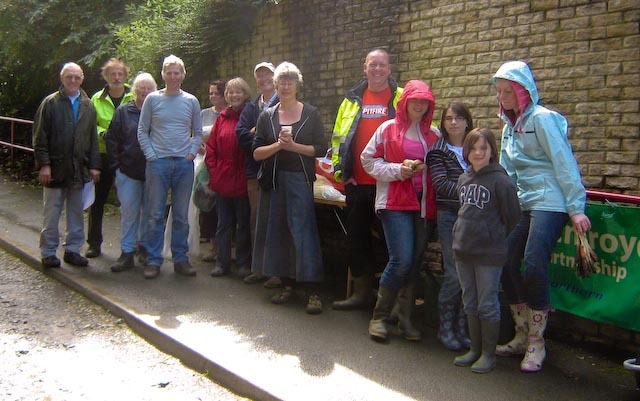 A good community effort, encouraged by Matt and Northern Rail.